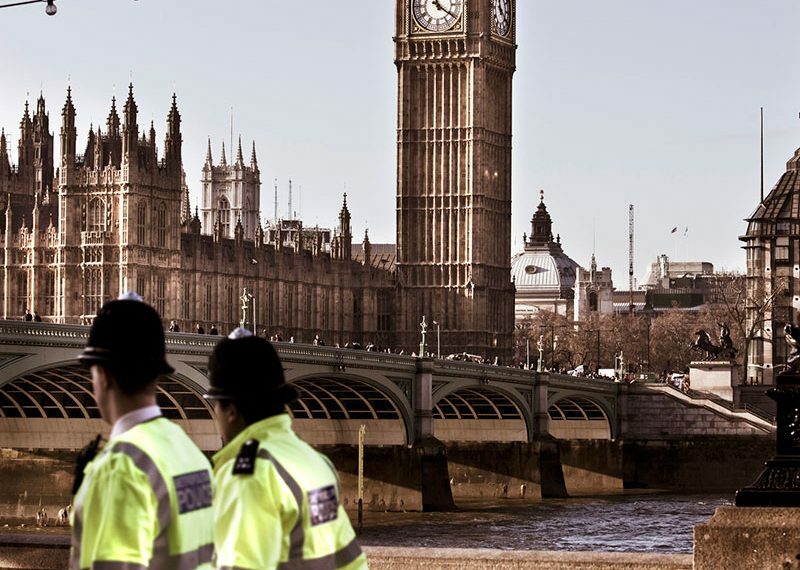 Scarred by several terrorist attacks, the UK has created a comprehensive, focused and generally successful set of frontline security policies and operations. This sharp end work was controversial in the past. The magnitude of the threat was debated, proposals for strong anti-terrorist measures were hotly contested, and “root causes” excuses for murder were popular in the aftermath of the Iraq war. Now, after the atrocities in Manchester and London in 2017, times have changed. Broadly speaking, there is a consensus that extensive and intensive security operations are part of life in today’s Britain. If even young girls enjoying a pop concert are a target, everyone is a target. The approach to “non-violent extremism” is another matter. In this hinterland of jihad, there is no consensus and no end of controversy too. The British government does have a view. At the highest levels, extremist preaching outside terrorist circles has been seen as part of the problem for many years. However, the government must contend with Parliament and the public. In both camps, views are deeply fractured.